When one door closes, another door opens. That pretty much sums up this PIPA auction. Unfortunately it happens occasionally that someone betrays our confidence, namely when a fancier places a bid that turns out to be beyond his financial reach. Pigeons that did not change owners are now offered for sale a second time in this 'non-payers auction' on PIPA. 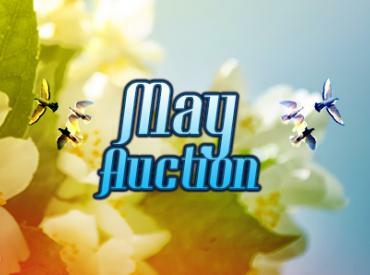 This is an upcoming auction. All pigeons will be visible when bidding starts.